1. My favourite new song is Taylor Swift's Blank Space. 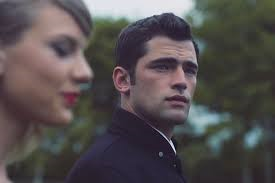 Not only is the song great, the video has a very hot guy is very aesthetically pleasing, and I love that Taylor owns the fact that she can be a bit of a crazy ex-girlfriend. 2. 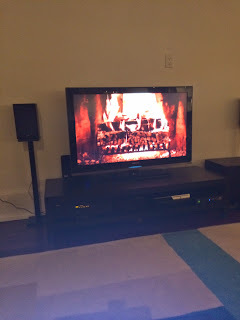 I honestly love the Yuletide Fireplace channel, it is a favourite of the holiday season and it's back! I thought I remembered Christmas carols playing in the background, but it doesn't seem to be all the time. 3. 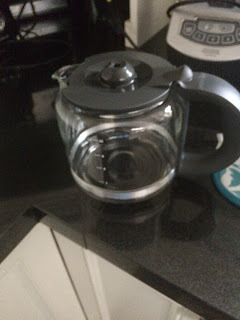 We finally got a new coffee pot, so I can now make my favourite beverage at home. Our coffee pot broke the week before we moved and we finally got our replacement pot delivered this week. Not that I don't love going to Starbucks everyday, but it is a little unnecessary when I can (usually) bring coffee from home. 4. A favourite pastime, Pinterest! 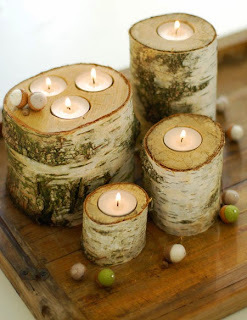 I've been pinning a few ideas for Christmas this week. They actually sell these birch candleholders at a market down the street from us, so I'm going to pick up a few this weekend. 5. 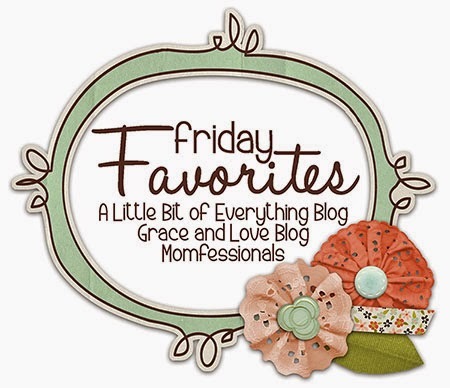 I have to say that one of my new favourite shows (maybe "favourite" is a strong word, but it is Friday Favourites after all!) is Family Feud. 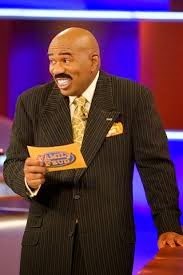 The people are so entertaining on their own, but Steve Harvey makes the show. I can't get enough! For some good laughs, search Family Feud in YouTube and get sucked into the rabbit hole. Happy Friday! Thanks for stopping by. I saw family feud the other day and it was quite entertaining, I agree!! I just saw 'blank space' this morning... love how she pokes fun at herself!